we are happy to share with you the calendar of the upcoming IWJG Shows in America. 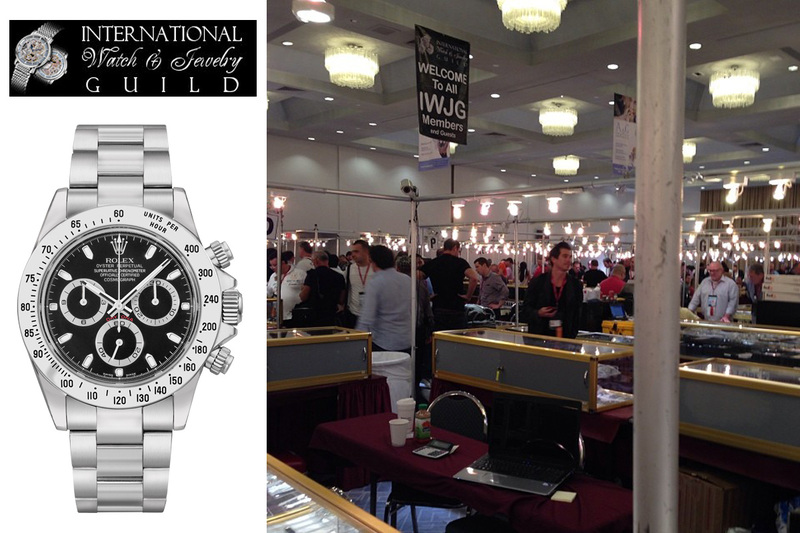 Every show is unique and represents a good occasion to buy and sell very beautiful watches. We hope to attend the New York show in october and the big Miami show in january, but stay tuned for certain information. Hyatt Regency Miami 400 SE Second Ave.
Hyatt Regency Dallas 300 Reunion Blvd..
M Resort Spa Casino 12300 S Las Vegas Blvd.